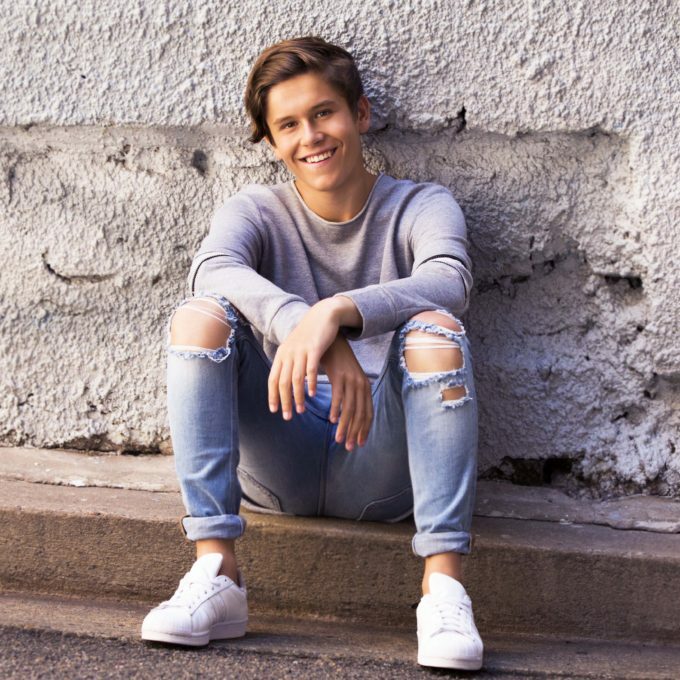 Teen star Jai Waetford will release the ‘Heart Miles’ EP at the beginning of next month. Jai, who’s recently joined the ‘Neighbours’ cast, no doubt in the hope of raising his public profile, met someone while he was on a recent trip to the US and it’s that young woman who’s inspired the lyrical content of the new eight track EP. Jai’s latest single ‘Living Not Dreaming’ features on the new EP, along with a newly recorded version of his 2014 single ‘Shy’. ‘Heart Miles’ will drop at retailers everywhere on Friday June 03.